When considering HOA landscaping companies in Redwood City CA, there are a few important characteristics that you should consider before hiring your next homeowners association landscaping company. The service should do more than just preserve property value, it must increase curb appeal; a beautiful landscape also sets a positive first impression for residents and visitors. Bay Area-area HOAs and Commercial Property owners can successfully hire a professional landscaping service by following a couple of steps. Spend some time brainstorming about what you want from a HOA landscape maintenance contractor. Is your property in need a major landscape renovation? Or are you just looking to keep up retail property with an ongoing mow and blow Landscape Company? You should have a solid idea of what kind of services and landscaping features you want in a service before choosing a landscape maintenance company. 2. Create specifications for your desired condominium landscaping service. Are large trees on the property included in the bid? 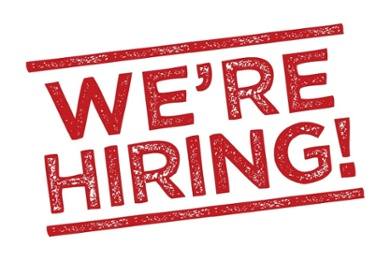 Do you want a company that has horticulturists and certified staff members? Do you want a company experienced in the area of Local Landscape Rebate Programs? Do you want a company that can provide long term budget planning and expert design work? Do you want a landscape company that can handle and care for your large trees? Do you want a company that understands how to calculate and manage water to a budget? Do you want Bark Mulch to be included for parts of the property? Do you want a detailed schedule of work including tasks and frequency? Be sure to also include any special areas of concern for your organization. For instance, a certain HOA, Apartment or Commercial LEED certified property might specify that their commercial landscape maintenance should include sustainable services such as sustainable landscape design or quarterly irrigation auditing. For example, a very complete specs package would include a written description of landscaping requirements for hoa landscaping, a site map of the property in question, a frequency recap, and an information card for the appropriate contact person within your organization. There are dozens of HOA and Apartment Landscaping companies in the Bay Area. 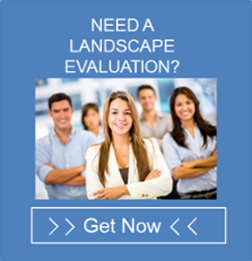 Landscaping companies vary by price, service quality, professionalism and more. To find the best landscape maintenance service partner for your property, it’s important to send out for bids on your specifications or compare specifications from each vendor. As always, it takes some time to find a stellar vendor. A good rule of thumb is to select your commercial landscaping partner at least a month before you’d like the services to start – which means you should receive all bids at least two months in advance to give your association plenty of time for consideration. Gather three bids and meet with a representative of each landscaping provider to walk your property and clarify any questions. This face-to-face meeting will help you get an intuitive feel for whether each landscaping vendor would be a good “match” for your commercial property and the needs of your site. When looking at the bids from your choices of condominium landscape maintenance company consider the following – if a bid looks too good to be true it usually is; if a bid seems particularly low compared to others the company is probably underbidding in order to get the job and the likelihood of them being able to carry out the job for the proposed terms is unlikely. If a bid contains a low number of man-hours then don’t consider it. Landscaping is a complex job and requires a certain amount of hours to be worked every week, too low a number then the job is not going to be done to your satisfaction. While it is understandable you want to receive a great service from a commercial landscaping company for a reasonable monthly fee but, low bidders, in most cases, can’t provide “GREAT service” because there was not enough time labor estimated for your property. What usually happens is the first few months they go like gangbusters and you’re impressed. The honey moon period has now passed, as their monthly labor reports come in; they realize they’re not making enough to cover their costs. So, they begin spending less time on your property they start cutting corners and nickel and dime you to death to try and make up for the losses. The results are in! Your landscaping starts to decline, plants aren’t getting pruned, weeds are popping up, lawns are not getting enough water, they don’t respond to you as quickly as they use to. They stop answering your calls. Now you have to start the bidding process all over again, spend more money to get the place cleaned up and spend more of your valuable time working on something you thought you already handled. Will you have one point of contact assigned to your property or association? Will employees wear uniforms and arrive in a clean truck displaying the company logo? On which day of the week will maintenance occur? How many people will be working on your property each week and for how many hours? How quickly can you expect a return phone call or response to an email? Do you have an emergency hotline for landscape related emergencies? After this considerable vetting process, you should have enough information to select the best landscape maintenance service for the needs of your local commercial property. With over 25 years experience as a family owned and operated company, we provide an HOA landscaping service that is second to none! Our Home Owners Association Landscaping Service is shown in the many compliments we have received and in the numerous satisfied home owners associations who renew their relationships with us year after year. 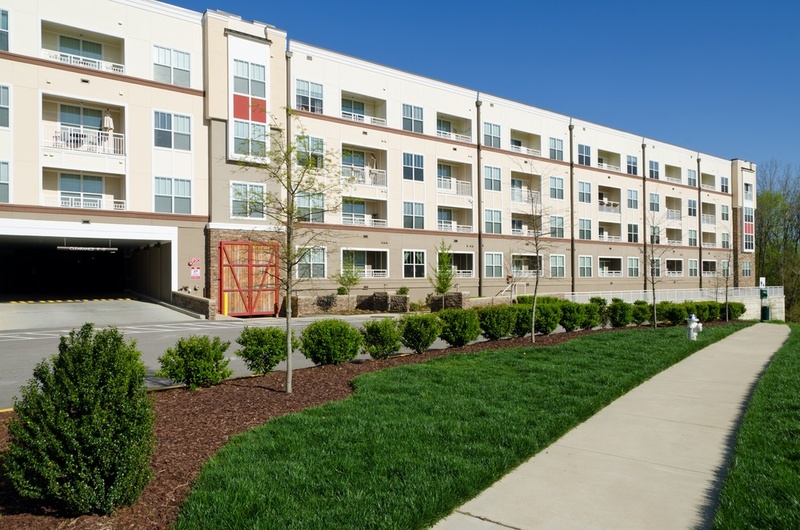 Condo managers across the San Jose area, including in Redwood City, Foster City, and San Mateo, CA trust us with their commercial landscape management.